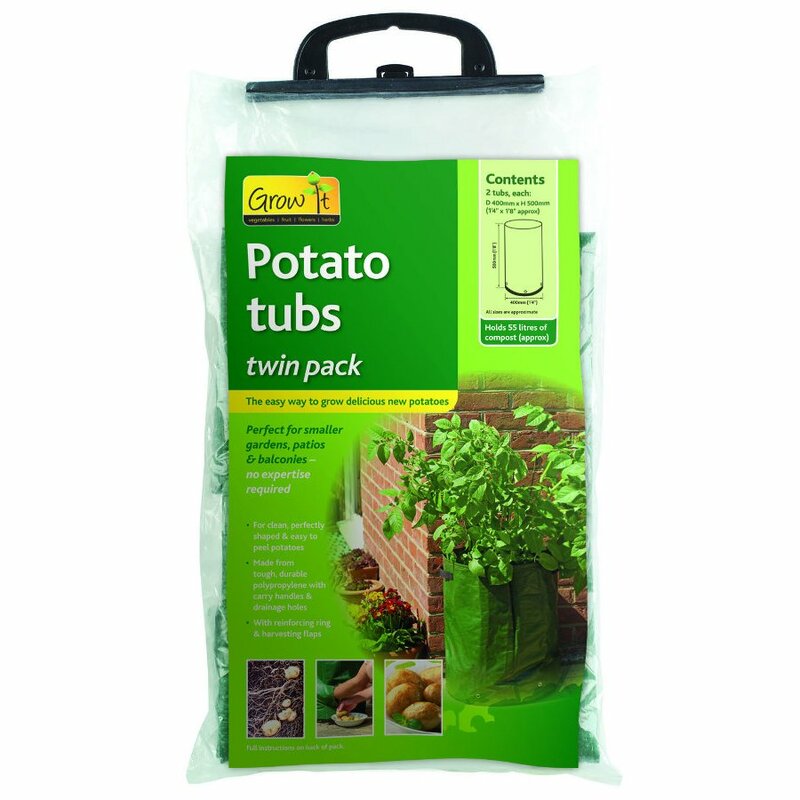 A pack of two potato tubs that let you grow potatoes and root vegetables anywhere in your garden. The tubs are extra deep with a rim-support ring, drainage holes and an access flap for easy harvesting. Made from a tough plastic they can be reused year after year! 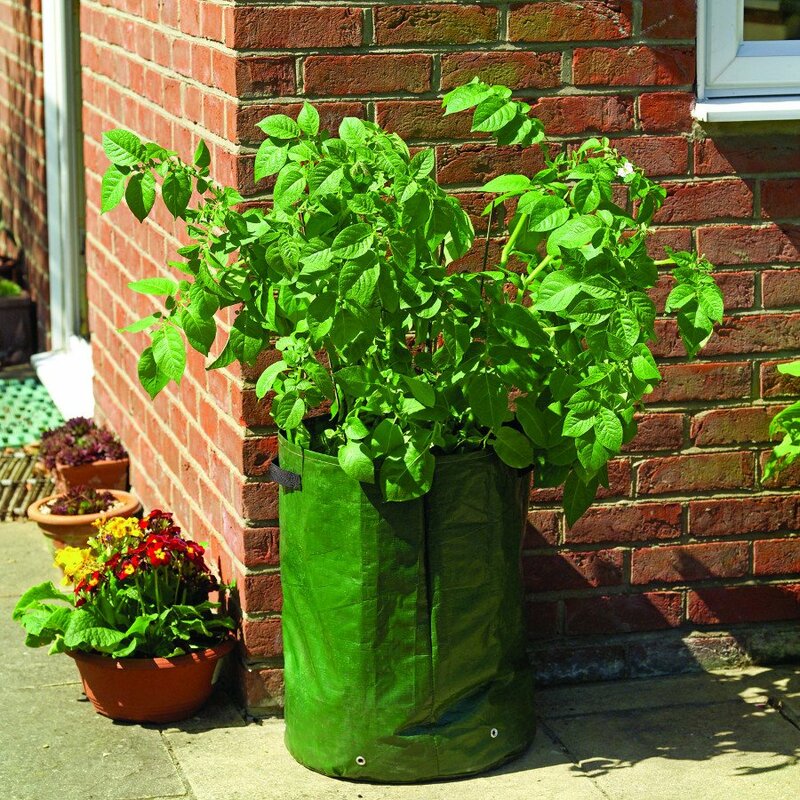 Would recommend these containers for growing produce outside their back doors. They are really good. 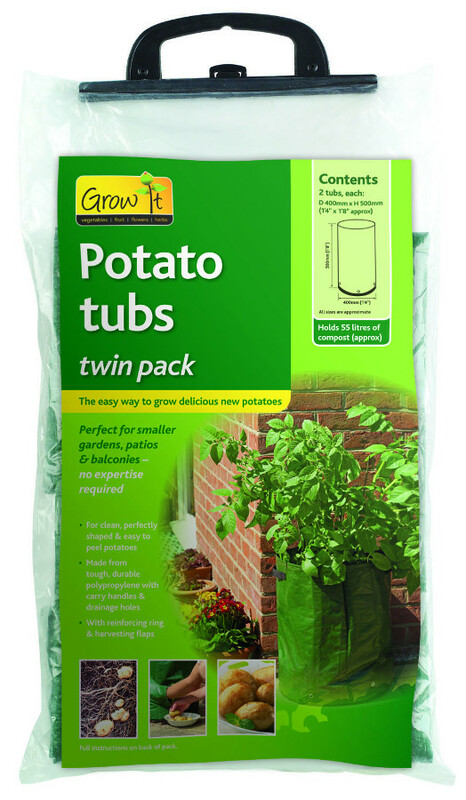 There are currently no questions to display about Potato Tub - Pack of 2.